Bunco night needs dessert! 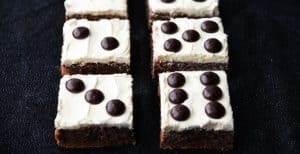 Dice Brownies look just like dice and they’re perfect to serve at Bunco. 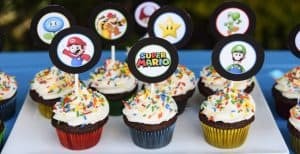 Great for a take-home treat! You can throw a holiday party with very little prep! 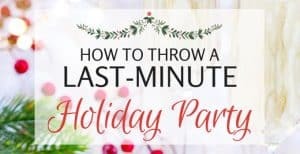 Here’s everything you need to throw a last-minute holiday party, from food to party games! 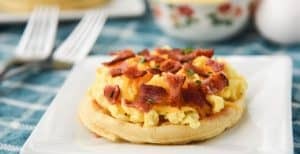 Waffle Breakfast Pizzas are the perfect way to start the day! The family will love these crispy waffles topped with maple butter and breakfast favorites. 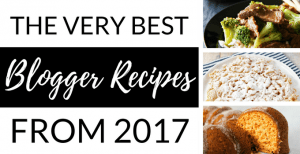 A list of some of the best food blogger recipes from 2017! No need to do your research to find the best recipes from the year. Baby is finally home from the hospital and needs a few things! 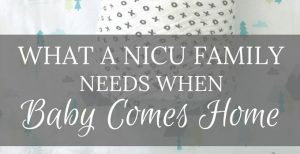 Check out this list of must-haves for the family when baby comes home from the NICU. 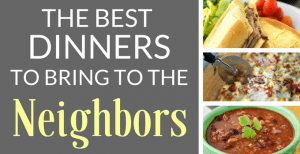 The next time you’re feeding the neighbors, don’t worry about what to bring them! This list of dinner ideas is loaded with recipes that everyone will love. Nothing says comfort food like a bowl of hot stew. 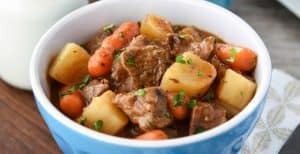 Easy Slow Cooker Beef Stew is the perfect meal for a cold day.